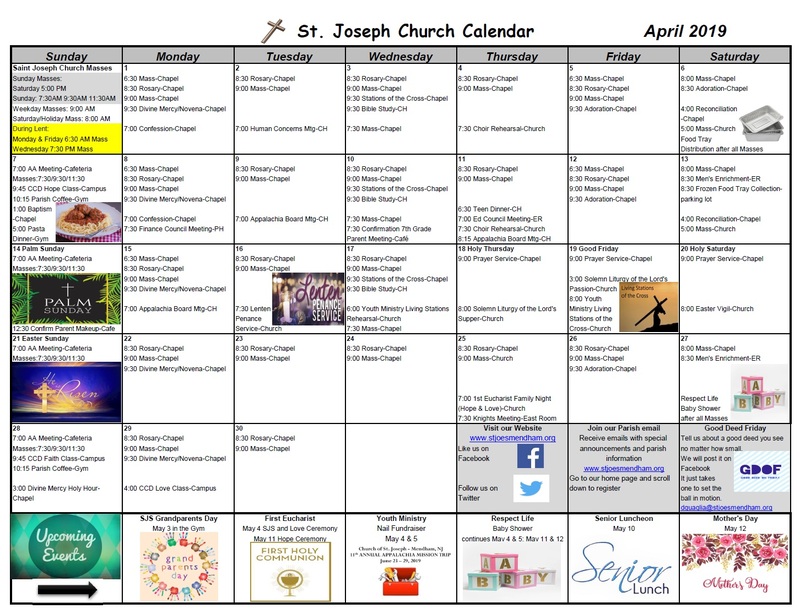 Saint Joseph Church Online Giving made easy. When you click on the Online Giving button your information is secure with the PCI level 1 compliant certified – the toughest security for online transactions. When you click on the amazonsmile button, Amazon donates 0.5% of the price of your eligible AmazonSmile purchases to Saint Joseph Church.